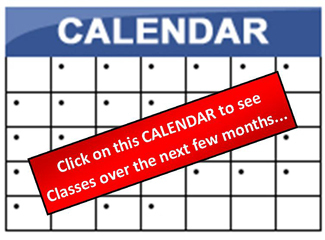 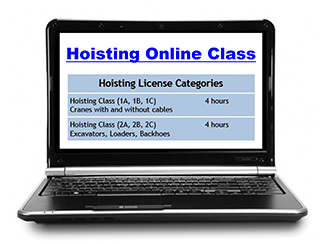 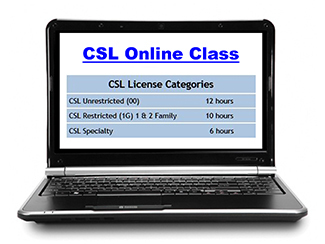 Class dates and locations will be emailed to you well in advance of your license expiration. 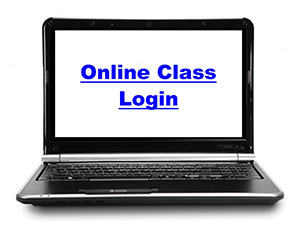 We do not share or give out any information to other organizations or individuals. 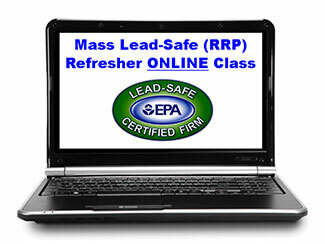 All courses have been approved by the Massachusetts Department of Labor Standards for the 4 hour refresher requirement for Lead-Safe Renovators.